No matter how long the book may be, there is always more story to tell. Midnight Sisters is no different. 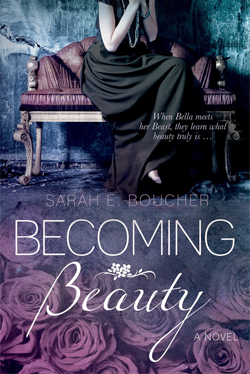 We've already read about Ari, Bree, and Cinnamon and the romance, sorrow, and high jinks of their past, today Lady Daniela and the twins, Estella and Frizella, take the stage. Whenever the twins are on the scene, mischief is sure to follow, but studious, mild-mannered Daniela may surprise you as well. Janela turned wide eyes on me. “Don’t worry. It will be fine,” I reassured her. With one dimpled hand, she dropped another handful of powder into the can. “Now mix until well combined,” I directed. I peered into the can. “You’re right, it does need more water.” I dumped a cupful of water into the can. Janela continued to stir, stopping only occasionally to make sure the mixture was coming together. “Weaves?” she asked. “The triplets?” I thought of the tiny menaces in their matching outfits. From the whining, crying, and screaming issued from nearby, someone was pulling someone’s hair and someone else needed a diaper change. Jani’s burbling giggle filled the air, so infectious I had to join in. We bent our heads together. “There has to be one someplace,” I whispered. “This place is too big.” We had been in the manor for one month. One whole month and we still couldn’t find any secret passageways. “And we love mysteries.” We said together, sharing identical grins. “If only we had a fairy godmother . . .” I mused. Fritz spread the handmade map between us. “We’ve looked here.” She pointed at the attic. “And there.” I motioned toward the servants’ staircase. “Remember how we almost got caught?” Her shoulders shook with silent giggles, just as they had when we ducked behind the curtains before Father strode by. I clapped a hand over my mouth to muffle my own laughter. “Let’s do it!” I rolled up the map and hurried after my sister. Hand in hand, we tiptoed down the servants’ stairs and toward the kitchen. We paused outside to listen and peep in the door. Kitchen girls and servants scuttled in all directions. We waited until they were all distracted. At the same moment, we looked at one another and mouthed, “Now!” Together we crept into the kitchens. Minutes later we rushed outdoors, our hands full of cookies and our bellies full of laughter. We ran over the grounds and climbed up our favorite tree, the one directly in front of our rooms. We stuffed our mouths with Cook’s delicious cookies and laughed in triumph. “Cook must have magical powers,” Essie said, licking the crumbs off of her fingertips. “Maybe. But it’s not enough to keep her treats safe from us,” I replied, stuffing the last cookie in my mouth. We scrambled down the tree and flew over the lawns. The unrolled map flapped behind us. A quick trip up the stairs brought us to our rooms. Luckily all our sisters and maidservants were out. “Just a minute.” Essie ran her hands over the wall, then began tapping. She turned wide eyes to me when the sound changed. I joined my sister, tapping until I found something else. “Essie, it’s colder!” She placed her hand where mine had been, on the place where the outside wall joined the back wall and moved her palms up and down slowly. After a moment, a gentle click sounded. Part of the wall moved, opening outward onto a dim chamber. Maybe we had a fairy godmother after all. 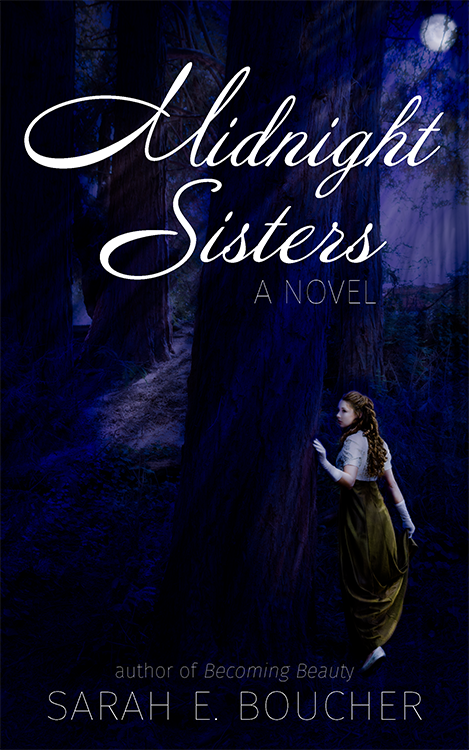 Revisit Lord Bromhurst's eldest daughters in Midnight Sisters: Meet the Ladies I. 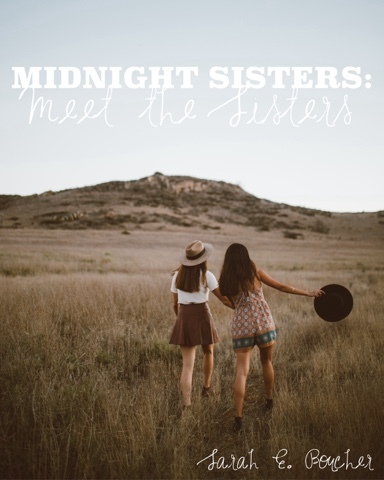 Also, read about all the rest of the sisters in Midnight Sisters: Meet the Ladies III and Meet the Ladies IV. And as always, you can claim your own copy of Midnight Sisters on Amazon or you can contact me for a signed copy. Thanks for reading! More sister adventures are on the way! Thank for sharing this with all of us. Of course, what a great site and informative posts, I will bookmark this site. custom dissertation writing service .Great article!